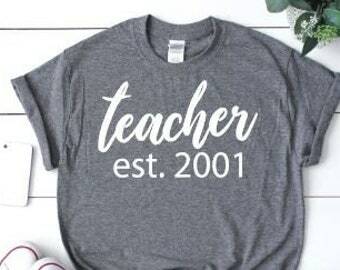 I like the design...I just wasn’t a fan of the t-shirt style. 😕 The neck was snug...no a very flattering t-shirt style. Amazing shirt!!! 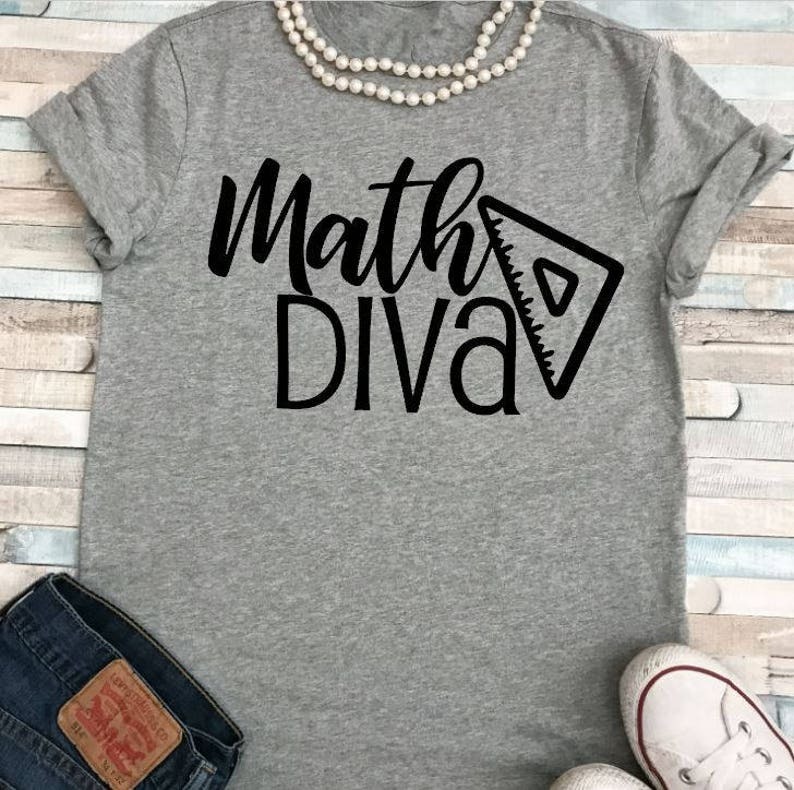 So soft and definitely one of the cutest math shirts!! Order filled promptly and arrived as expected. So grateful that item was delivered quickly and arrived before Christmas. Well done!